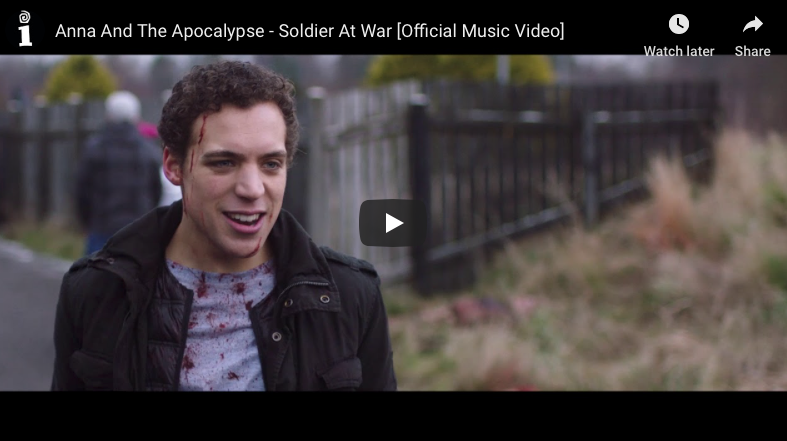 Watch The Official Video for Soldier At War! 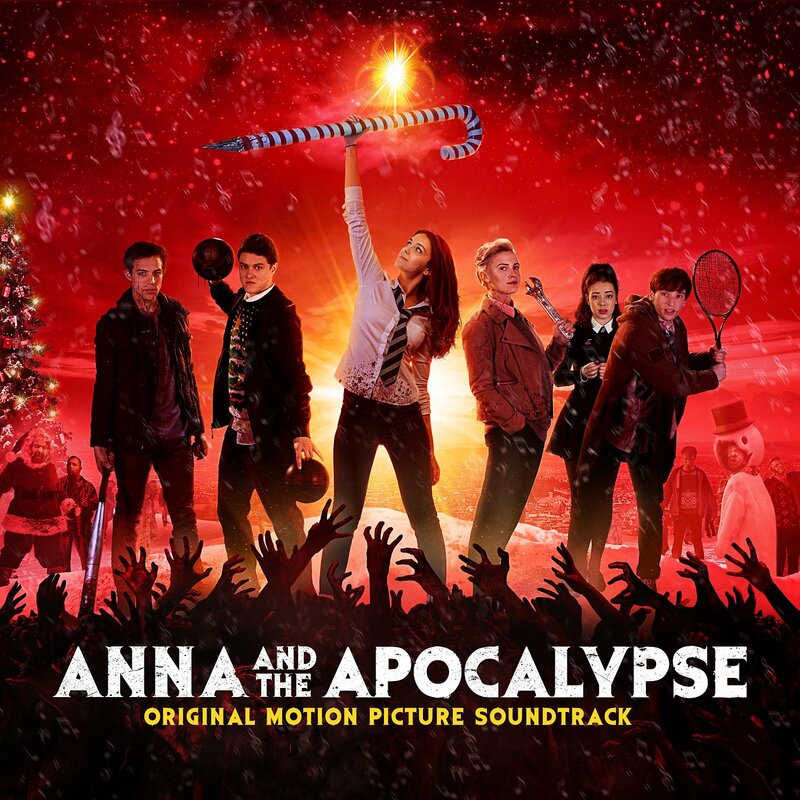 Anna and The Apocalypse Soundtrack Released! 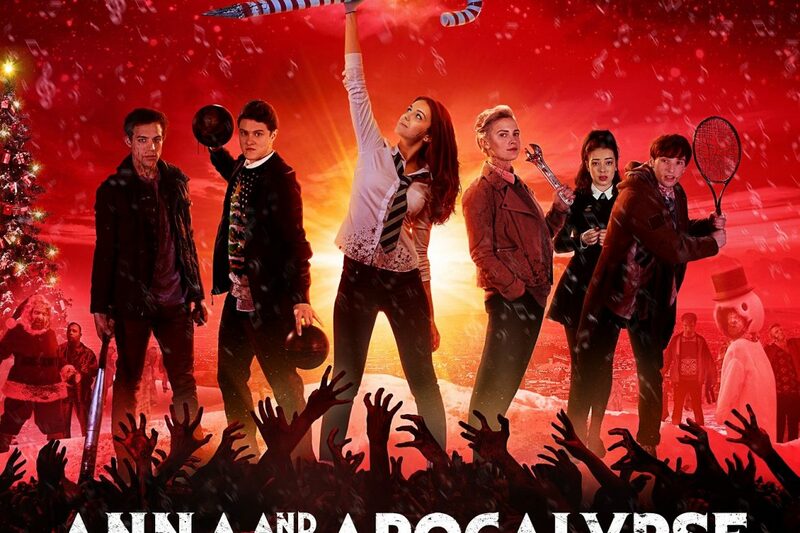 Anna And The Apocalypse Nominated for a BAFTA!